Plan One - 2 Bedrooms, 2 Baths, 1,787 Square Feet of living space with two car garage. Plan Two - 3 Bedrooms, 3 Baths, 2,568 Square Feet of living space with private pool and three car garage. Plan Three - 4 Bedrooms, 2.5 Baths, 2,656 Square Feet of living space with two car garage. Plan Four - 4 Bedrooms, 2.5 Baths, 2,845 Square Feet of living space with three car garage. Plan Five - 4 Bedrooms, 2.5 Baths, 2,828 Square Feet of living space with three car garage. Plan Six - 4 Bedrooms, 3 Baths, 3,216 Square Feet with three car garage. There are no Homeower's association assigned to this home tract. HOA dues are $0 per month. 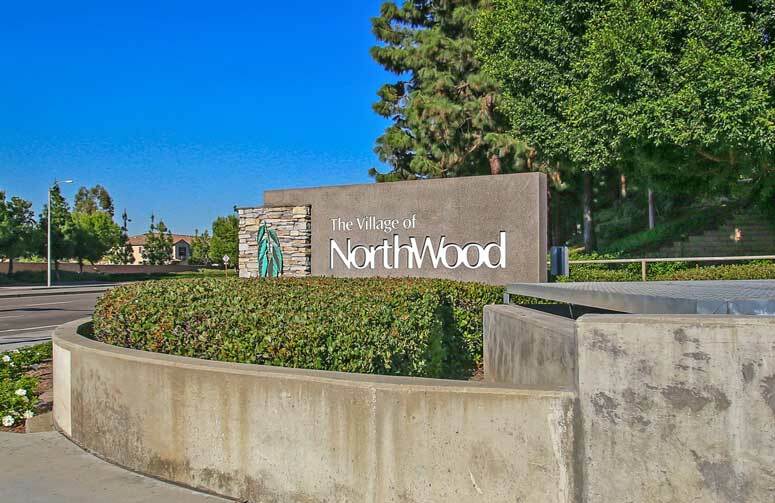 So if interested to buy, sell or lease in Northwood Place at Northwood communities then, please, have a look around, and contact us with any questions you might have about the market or our services. No question is too mundane - we want to help!